Break the email chain with instant messaging and crystal clear video calls for 1:1 or group conversations across desktop and mobile. Groups are private spaces to discuss projects, manage information, share documents and work together. Workplace connects to the apps you already use, so you can get all your work done in one simple to use place. Getting your team in the same room is next to impossible. Workplace enables seamless communication and knowledge sharing from the top down, and scales with your organisation. Great organisations spend time focussing on their people. Workplace promotes the ability for employees to be open, diverse, and provide feedback when needed to drive engagement and positive cultural change. Run polls, share Live Videos, webinars, and articles for more efficient training and feedback on company issues. Use Workplace Chat bots to automate payroll, onboarding processes and employee benefits. Connect new team members (and existing) using Multi-Company Groups. Finding the right collaboration software that scales with your organisation is difficult. Most tools become harder to use the bigger your organisation becomes. Workplace brings real-time urgency with instant messaging for more palatable discussion in groups. Your connection to Workplace is protected with similar encryption technology that banks use to keep financial data safe from harm. With the combination of comprehensive threat intelligence and specialised tools to prevent and detect unauthorised data access. SOX, PCI and FTC, technical security reviews, third-party risk assessments, and product security evaluations ensure that appropriate controls are operating effectively to mitigate identified risks. 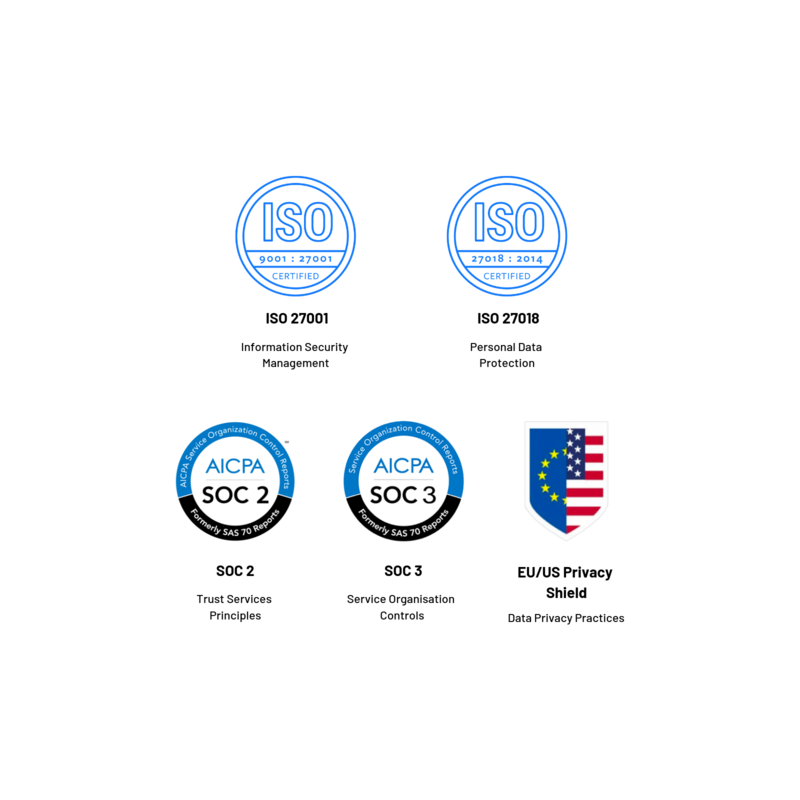 Workplace is proud to be ISO 27001 and ISO 27018 certified. Hosting practices are regularly audited by independent third-party auditors with an industry standard SOC3 report.